With a fan following of almost 3.5 billion from every continent, the sport remains at the top with no other game coming close to it. With its combination of adrenaline-pumping excitement, man-on-man aggression, tough competition, it’s really no wonder it comes on top. With this big fan following and popularity, Forbes has ranked some of the most popular and favorite football clubs. 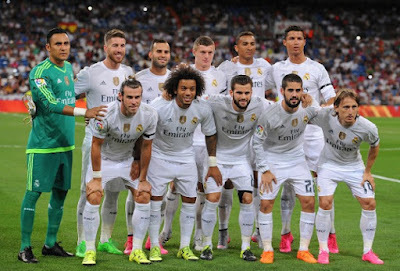 Here is the list of the richest football clubs in the world. Manchester United Football Club is professional football club based in Manchester, England. Manchester United have won a record 20 League titles, 12 FA Cups, 5 League Cups and a record 21 FA Community Shields. 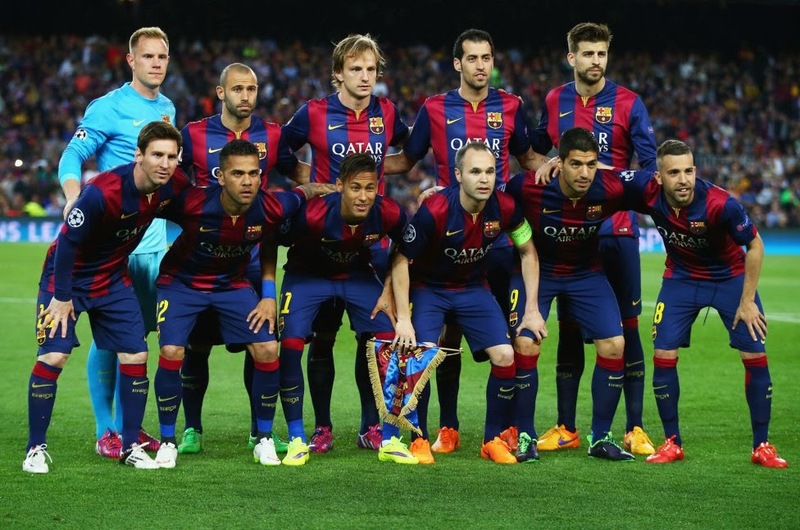 The club has also won three UEFA Champions Leagues. Club has the highest value of 4,583 million dollars. George Best, Bobby Charlton, Denis Law are the faces of the club history. 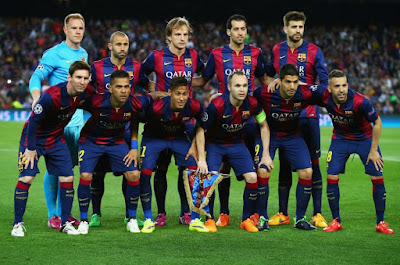 Barcelona Football Club is one of the most popular clubs in the world. This club is based in Barcelona, Spain.Domestically, Barcelona has won 24 La Liga, 29 Copa del Rey, 12 Supercopa de España, 3 Copa Eva Duarte and 2 Copa de la Liga trophies, as well as being the record holder for the latter four competitions. Value of the club is around 3,635 million dollars. 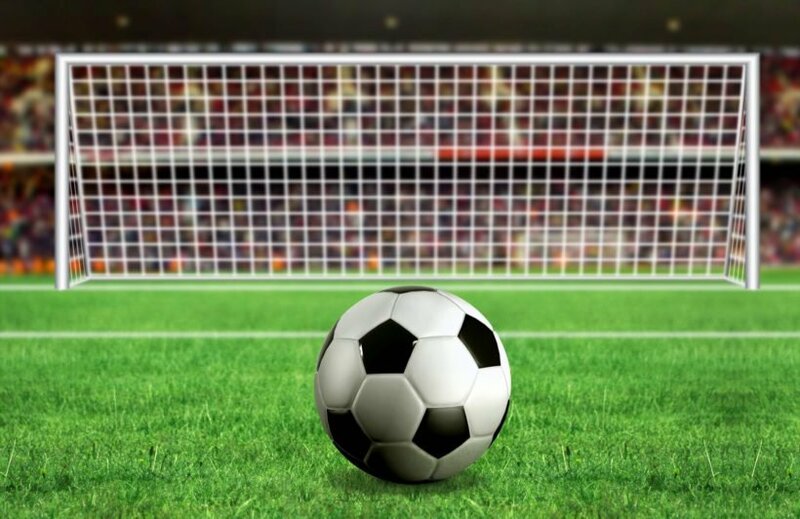 The most popular face of this football club is obviously, Lionel Messi.Barcelona is one of the most widely supported teams in the world, and the club has one of the largest social media following in the world among sports teams. Here is another football club from Spain. Real Madrid is professional football club based in Madrid, Spain. 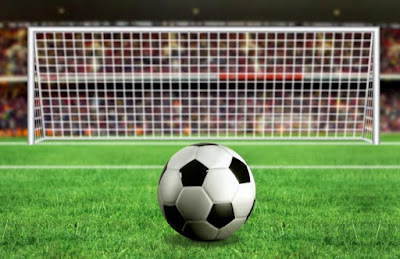 In domestic football, the club has won 64 trophies; a record 33 La Liga titles, 19 Copa del Rey, 10 Supercopa de España, a Copa Eva Duarte, and a Copa de la Liga. Value of this club is $3,580 million. Real Madrid was recognized as the FIFA Club of the 20th Century on 11 December 2000, and received the FIFA Centennial Order of Meriton 20 May 2004. And of course, who doesn't know Cristiano Ronaldo third captain of the team. 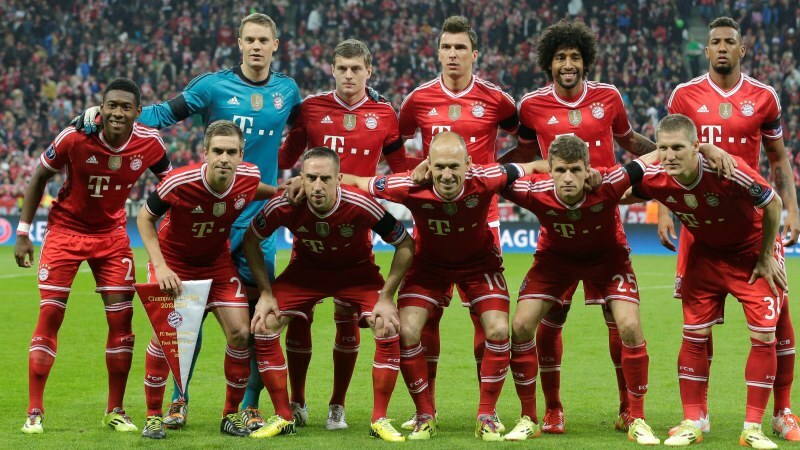 FC Bayern is a German football club based in Munich, Bavaria(Bayern), Germany. It is best known for its professional football team, which plays in the Bundesliga, the top tier of the German football league system, and is the most successful club in German football history, having won a record 27 national titles and 18 national cups. This club has a value of $2,713 million with the big fan following in the country. 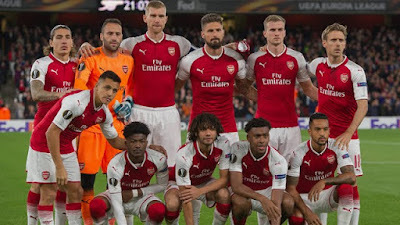 Arsenal Football Club is a professional football club based in Highbury, London, England, that plays in the Premier League, the top flight of English football. The club has won 13 League titles, a record 13 FA Cups, two League Cups, the League Centenary Trophy, 15 FA Community Shields, one UEFA Cup Winners' Cup and one Inter-Cities Fairs Cup. 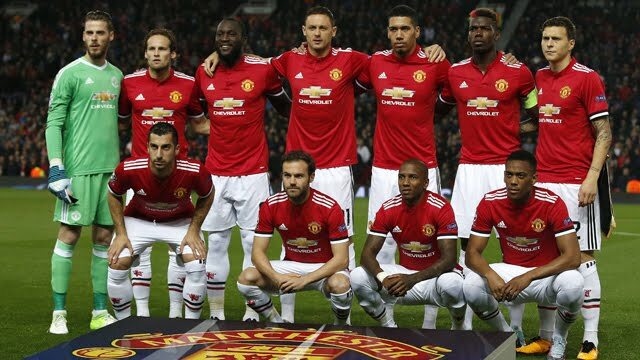 It has won the second-most top-flight matches in English football history and is the only English club to go a 38-match league season unbeaten.It earns the value of $1,932 million.